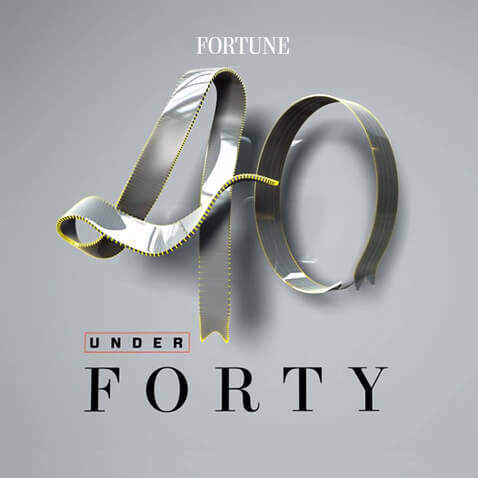 Fortune Magazine's Greek edition published their annual list of "Forty Under 40" young entrepreneurs and leaders who are excelling both in Greece and abroad. Included in that list was Manos Sifakis, CEO and founder of customedialabs. The list includes numerous high profile tech and business leaders, including Nicholas Bonatsos, head of one of the largest venture capital funds in the world and numerous artist-business people like Mary Katrantzou, noted for her London-based fashion house with clients like Rihanna and Beyonce. Of special note in the Fortune Magazine blurb about Sifakis was the trailblazing work in the sales and event-enabling industry with a new proprietary software platform called momencio which Sifakis said "will shake up the industry". Manos's selection was accompanied by a full interview in which he shared his vision for his company and its future, most notably re-stating his belief in Greece's ability to emerge from its current crisis.